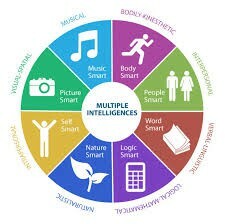 (Thanks, Connections Academy) I had no idea that when I took a doctoral class of Gardner’s Multiple Intelligences in 1999 that I would one day be using it to educate my own children. On my way to my doctorate, I completed my Education Specialist Degree that is in Curriculum Design. During their Homeschool Preschool year, I created my own curriculum for Carter and Ammon that I still rely on from time to time even though they have a separate Kindergarten curriculum. Verbal/linguistic 1. 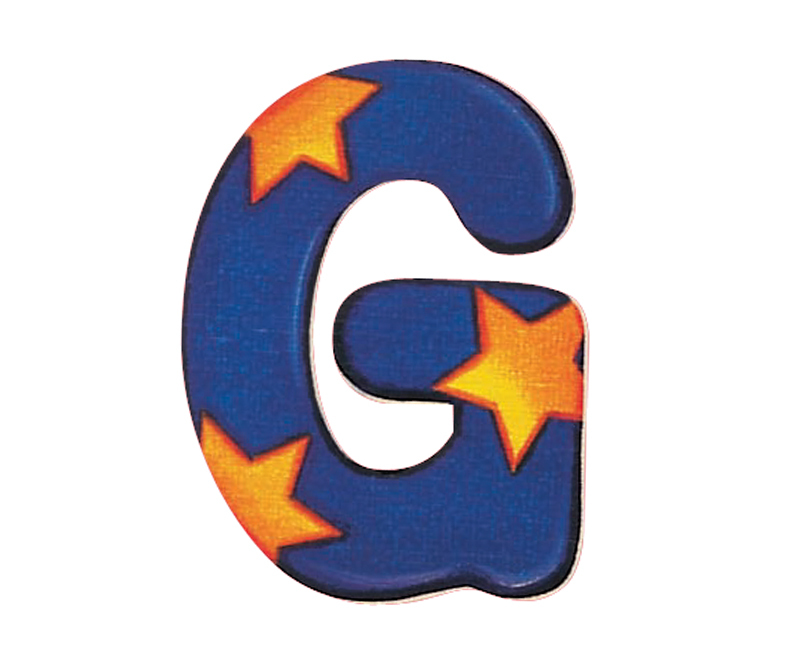 Practicing writing the letter G 2. Gorilla be Good (Letter G): Scholastic Items used/needed: Any paper, pencil, jumbo crayons (actually Ammon is holding colored pencils real well, so she asked for pencils. I obliged. Preschool Workbook by Mead (bought at WalMart) Logical/Mathematical Geometry-triangles, hexagons: We spent a few minutes introducing “lines” and triangles that have 180 degree angles. Items needed: sidewalk chalk The Dot and the Line: a Romance in Lower Mathematics http://bit.ly/Y96he3 Visual/Spatial 1. Typing the letter G: pointer finger left hand Items used/needed: any computer keyboard. Ammon and Carter used their iPads with two different Apps. 1)ABCKeyboard 2)ABC Games Art: Gauguin : comparing and contrasting European painting vs. Tahitian paintings. Power Point (less than 6 slides) with Gauguin paintings Music: explore the music of Gershwin 1. Breakfast to the sounds of “I’ve got Rhythm” –several times during the week, we would break out in a “tap-danced” to this tune 2. Watch a video of “An American in Paris” Bodily/Kinesthetic 1. Gallop Intrapersonal: 1. What does it mean to be grateful (discussion) During meal or evening prayers, we would discuss what each of us were grateful for. Interpersonal: 1. How can you show gratitude to others? (discussion) We stopped often to tell each other “thank you!” and MEAN IT! Nature Plan a garden or plant seeds Learning in Action In Blooms Taxonomy (http://en.wikipedia.org/wiki/Bloom’s_Taxonomy) , the pinnacle of the learning pyramid is creativity. My favorite part of the week was when Carter and Ammon CREATED their own “G”ame. We made up rules as we went along, and you and yours can do the same: IT’S YOUR GAME! LOL Cowboys and Indians (Carter and Ammon style) 1. Cowboys and Indians (like a pack for $1 at the Dollar General) 2. Bottle caps 3. Line up your men (it can be by color, or Indians vs. Cowboys, rifles against pistols whatever) 4. Line up your men about 3 ft. apart. From each side and taking turns, toss your bottle cap at the line of “soldier” so as to knock down the men. 5. The first contestant to knock down all the figures wins. 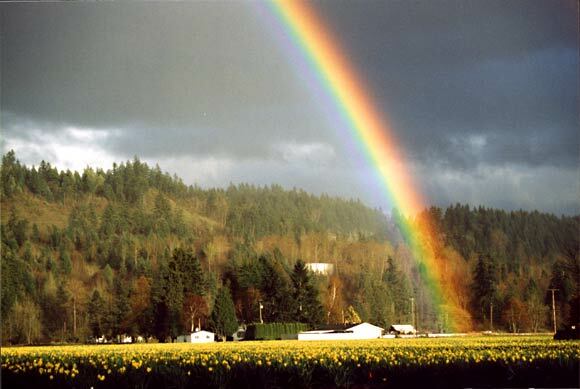 I hope everyone’s Friday is Fantastic! ¡Que tengan un gran viernes!